New, aftermarket Distributor Terminal Insulator Assembly, Delco for sale with a solid manufacturer warranty. 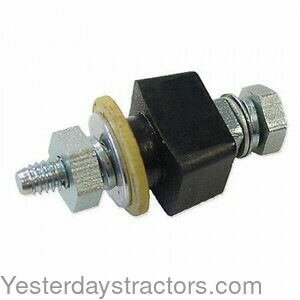 In addition, we have a generous 30-day return policy if this Allis Chalmers Distributor Terminal Insulator Assembly, Delco for Allis Chalmers G tractors needs to be returned for any reason. Please see our Parts Warranty and Return Policy links on your left for complete details before returning.